THE BRITISH RAILWAY STORIES LTD: "Paint"
Recently I've discovered a new found passion for mixing paints, mostly acrylics. It all started with a model of 60163 Tornado I made some time ago, but decided to paint it in blue. That particular paint has become one I've mixed the most, trying to match the shade as close I can, from studying photographs of engines with the livery, and the modern day Sir Nigel Gresley locomotive as a study. A few years ago, I met a wonderful chap called Malcolm Crawley, and he described to me his way of making proper LNER apple green paint, and how he'd rediscovered the exact shade, to his eye at least. I was fascinated by the research that went into it, so, deciding that what was available from many of the paint makers today wasn't good enough to me eye, I decided to mix up my own formula. I'm not sure on the shade myself - I think I need to add more yellow. 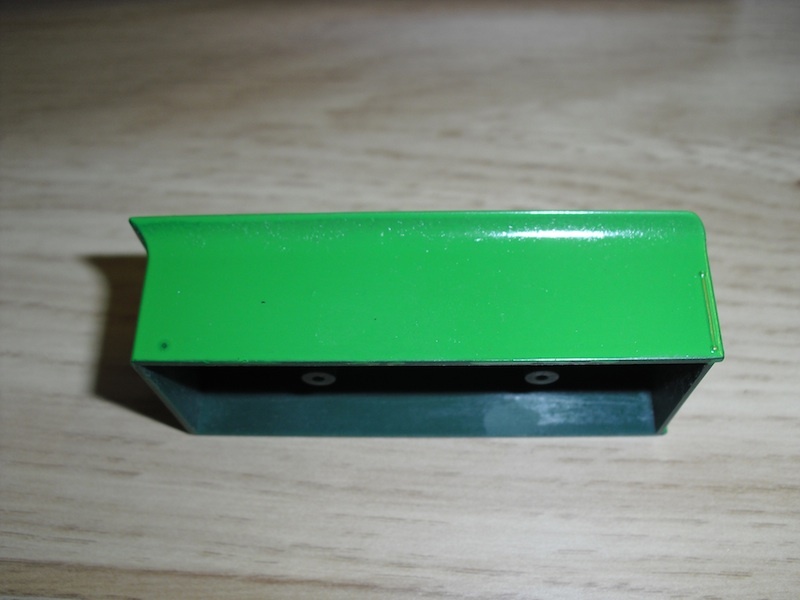 Thoughts on the colour - which is intended to be Doncastor LNER apple green, would be much appreciated. "The future's bright...the future's green"